Exotic healthy cuisine is our motto. We are three professional native Thai chefs. all certified from one of the best culinary schools in Thailand. 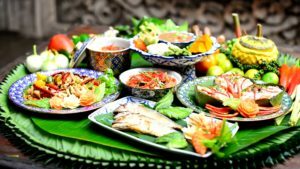 We have over 10 years of solid Thai cuisine experience gained from five stars hotels, high-end restaurants and street food vendors in Thailand, North America, Europe, and Slovenia. 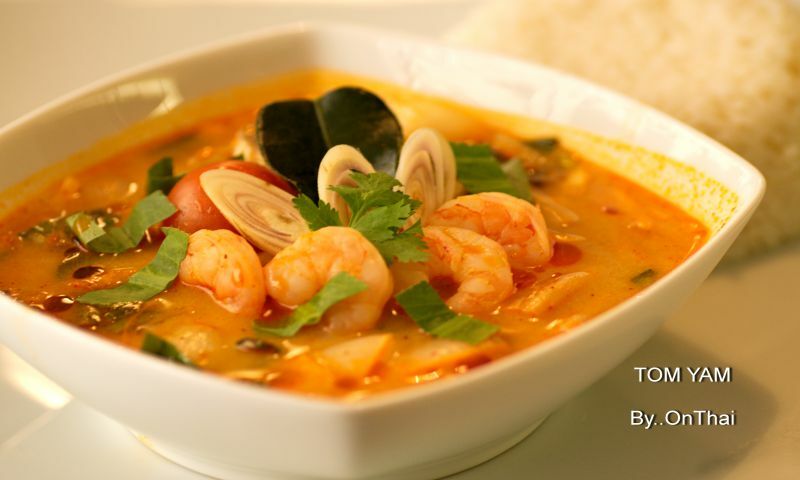 We offer real Thai cuisine, bistro style with healthy exotic ingredients. All of the food is prepared from fresh ingredients and products of Thailand with original Thai recipes (Real Thai flavour). 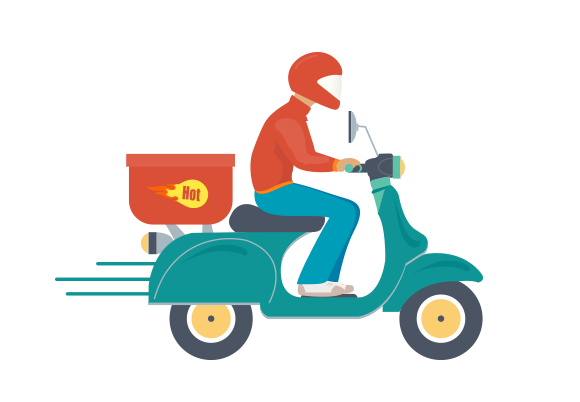 Our MSG ( Monosodium glutamate)-Free food, which most of Asian restaurants in the country do not take into account, is truly beneficial for our customers’ health. We always serve our customers with authentic Thai food in nice and friendly atmosphere. Our restaurant is located at center of Ljubljana or you can click here for more information.